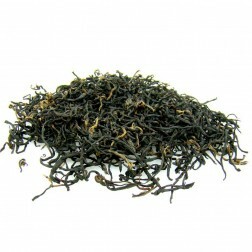 Souchong black tea appeared in China about a century earlier than Gongfu black tea. 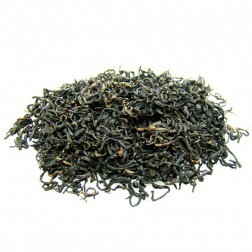 Gongfu black tea is a unique Chinese tea. 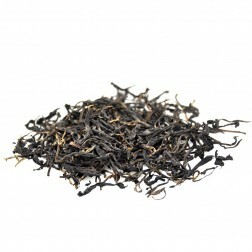 The key for Gongfu black tea production is the time-consuming effort which is necessary for good tea. 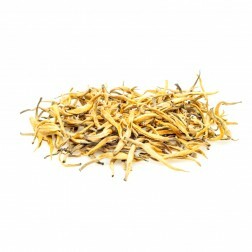 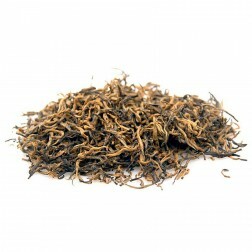 Gongfu black tea varies in quality due to the varieties of origins and tea plant species. 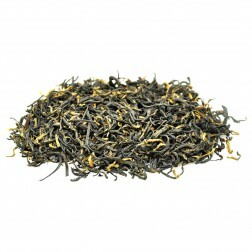 The most famous ones are Qihong Gongfu from Anhui and Dianhong Gongfu from Yunnan. 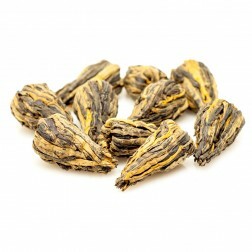 Others include Minhong Gongfu from Fujian, Ninghong Gongfu from Jiangxi, Yihong Gongfu from Hubei, Huhong (Xianghong) Gongfu from Hunan, Chuanhong Gongfu from Sichuan and Yuehong Gongfu from Zhejiang. 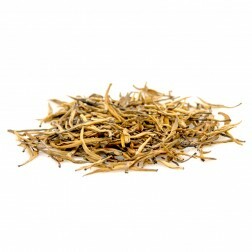 It is classified into large- and small-leaf Gongfu according to tea plants.